Located in Jefferson North Carolina, the Ashe Community Solar Project provides 117.76 kW of solar energy. The project went live in July 2016. 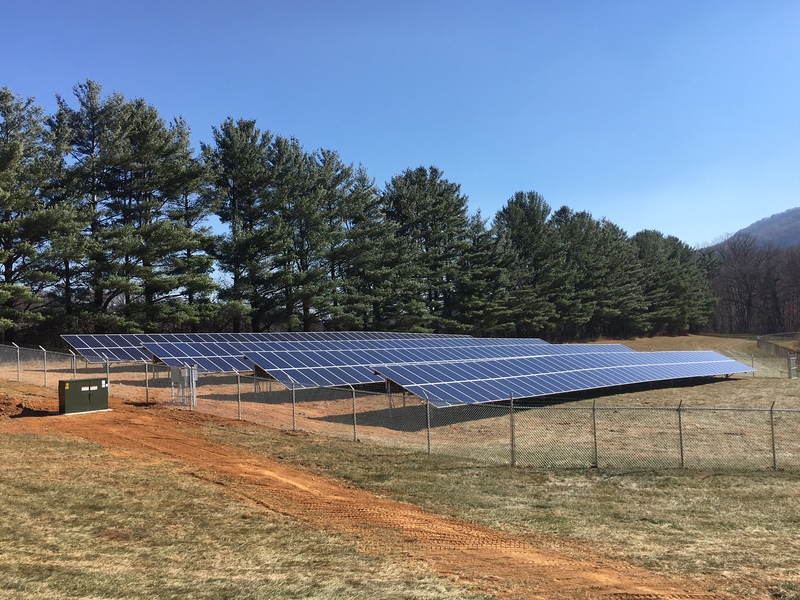 Blue Ridge Energy, a distribution cooperative of NRCO Member NCEMC, owns and manages the site through a community solar program open to its members. You can find more information here.